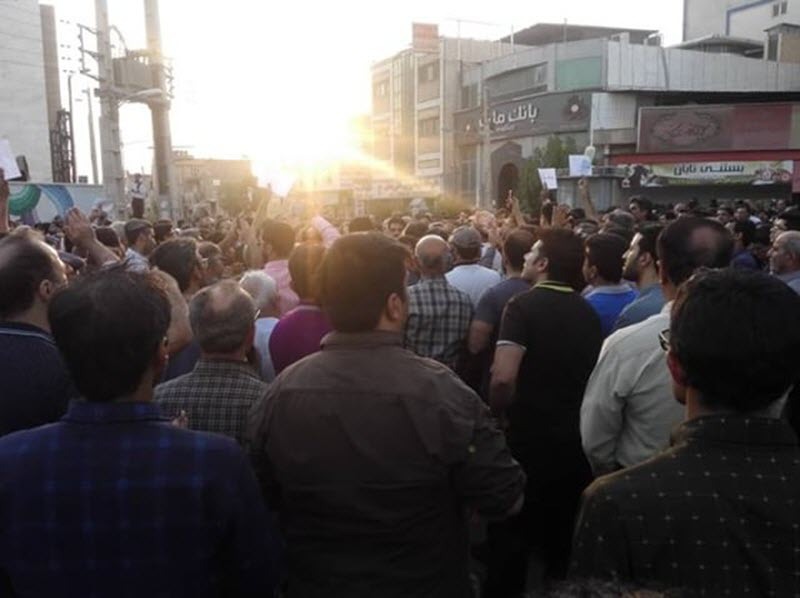 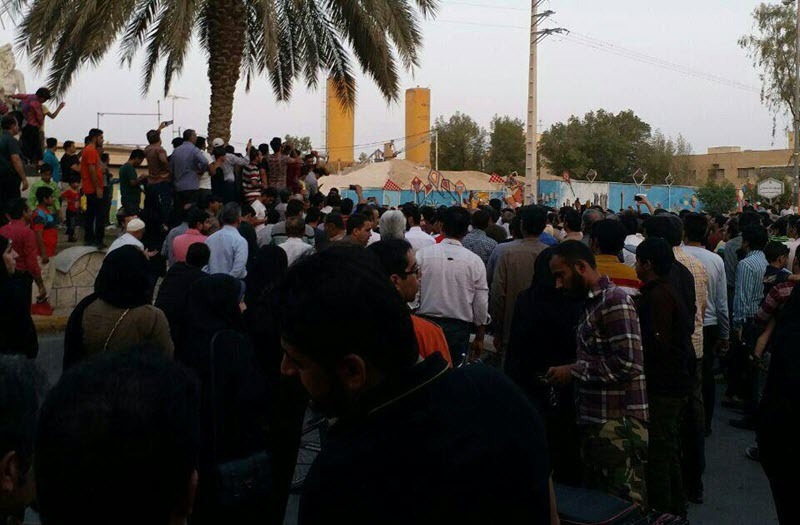 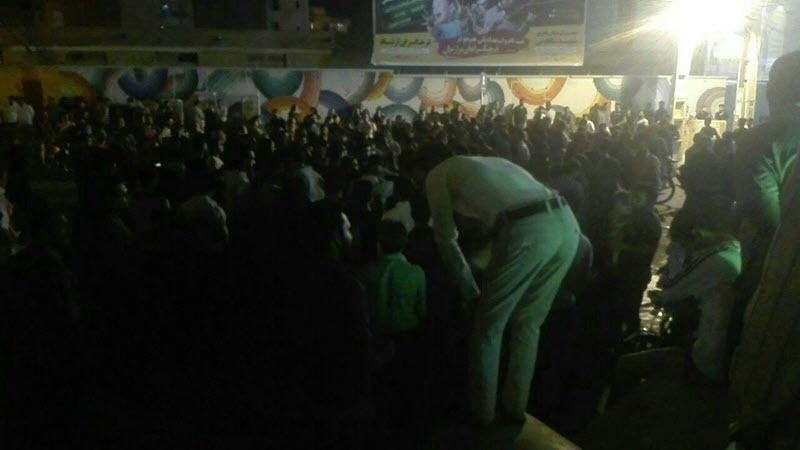 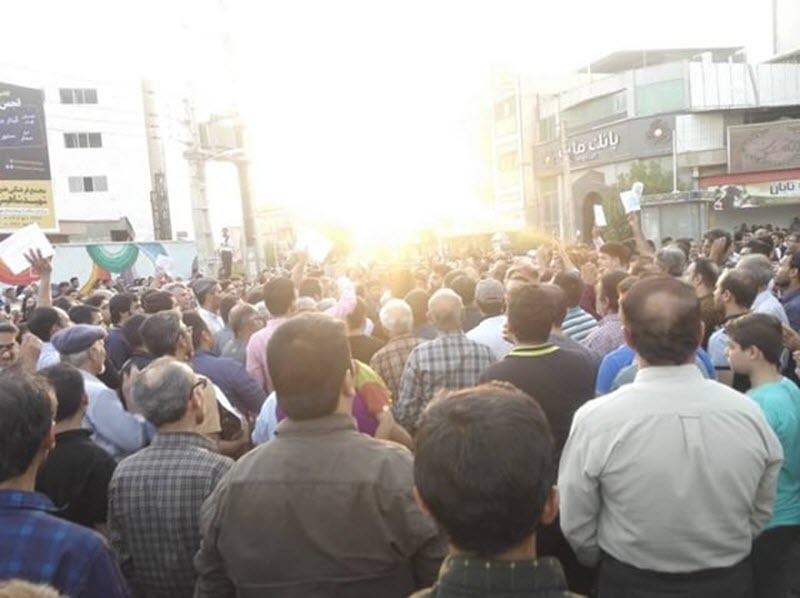 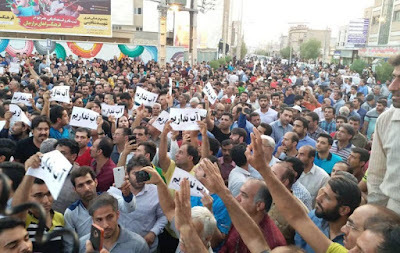 On July 7, 2018, residents of Borazjan, a city in Iran’s southern province of Bushehr, took to the streets to protest against water scarcity. 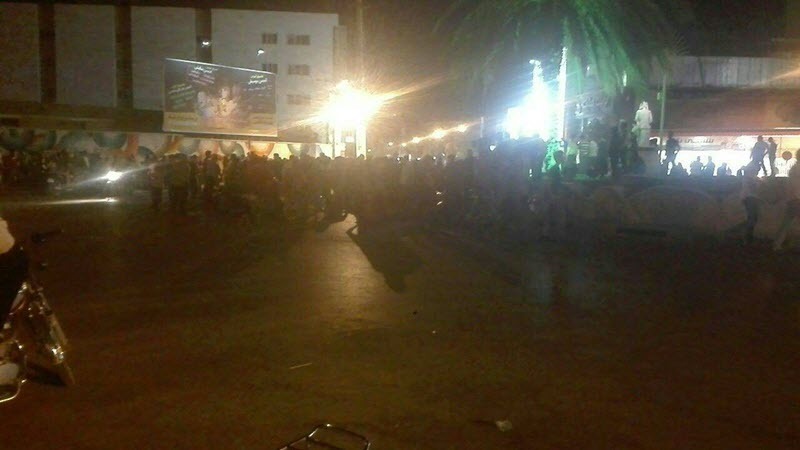 The protesters gathered in the Hospital Square of this city and chanted ‘Death to the Dictator’. 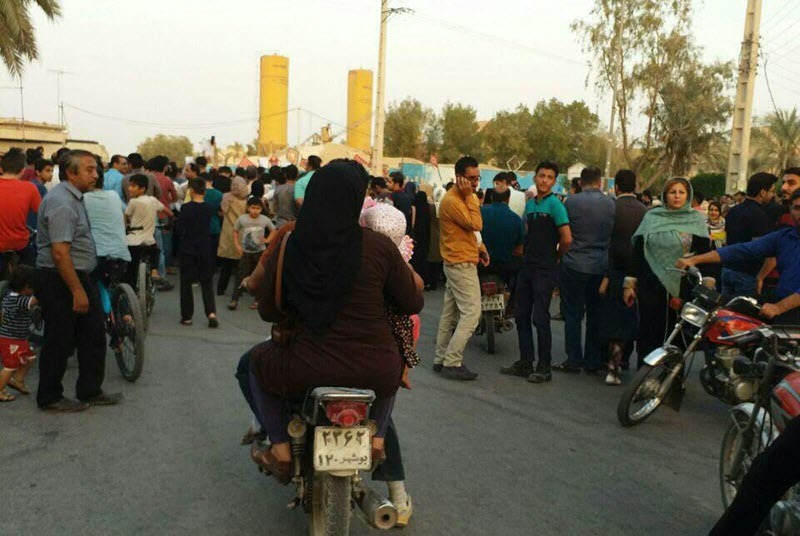 The demonstrators who continued their protests till after midnight forced the so-called Friday prayers’ leader to run away from the people.